Missouri Aviation Historical Society (MAHS) has a mission to record the history of aviation in Missouri. My thought is that such society would do well to capture the hang gliding sector of Missouri while it fulfills its mission. Some volunteer help and input would probably be needed. This topic thread could be part of the volunteer work that later might be presented neatly to the MAHS for the hang gliding sector of its mission. Their monthly meetings have a guide. 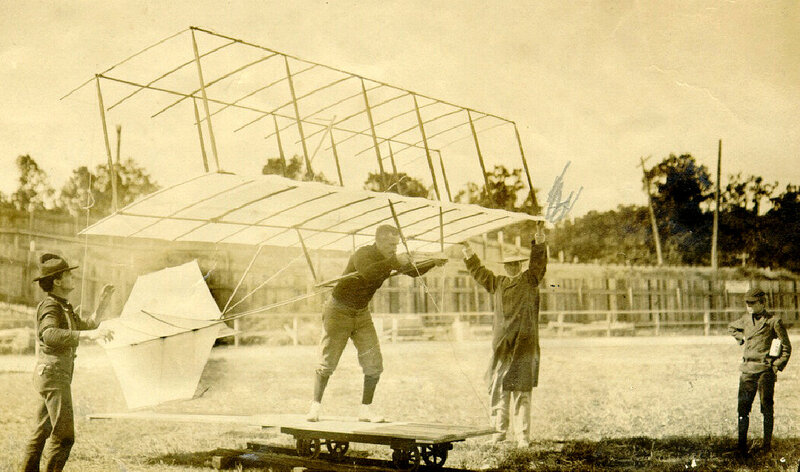 Newsletter editor wrote: "Each meeting features an interesting program exploring some aspect of U.S. aviation history with an emphasis on persons and events involving connections to Missouri. Admission is free, and light refreshments are served. " Old and current HG in Missouri ... form part of the Missouri aviation history. 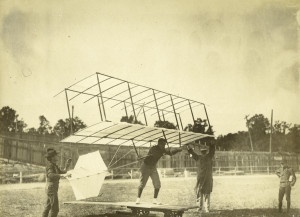 So, getting all the hang gliding related matter of the 1904 World's Fair in St. Louis, MO. would be one chapter in the game, I guess. The page makes this statement: "Chanute's 1897 glider which was flown by Mr. William Avery 84 times at the St. Louis World's Fair in 1904." 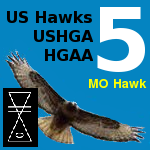 I nominate William Avery to be honorary member of the US Hawks and of Mo Hawks. Associated glider matter: http://spicerweb.org/chanute/buildgli.aspx "So you want to build a Chanute Glider?" Gustave Whitehead has some keen facets affecting hang gliding history, more than usually recorded. He was at the 1904 World's Fair, St. Louis, MO, but it looks like he was there with his motor in focus. But his hang gliding space (his head and consciousness) was thus in MO. 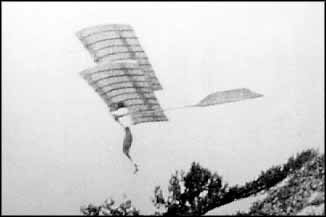 Hang gliding was affected by Whitehead's drive to get flying by use of motors. Even a main student of Whitehead seems to miss some core HG-important matters about Whitehead: http://www.gustave-whitehead.com/ as that site is highly focused on motorized-flight priority concerns; yet, I hold that if Brown there would get some boost by giving full illustration to Whitehead's patent drawing. I did the colorization and caption of the following graphic, core graphic is a small clip from the patent. In any case, the Whitehead matter seems to be potential part of the future MAHS stream.